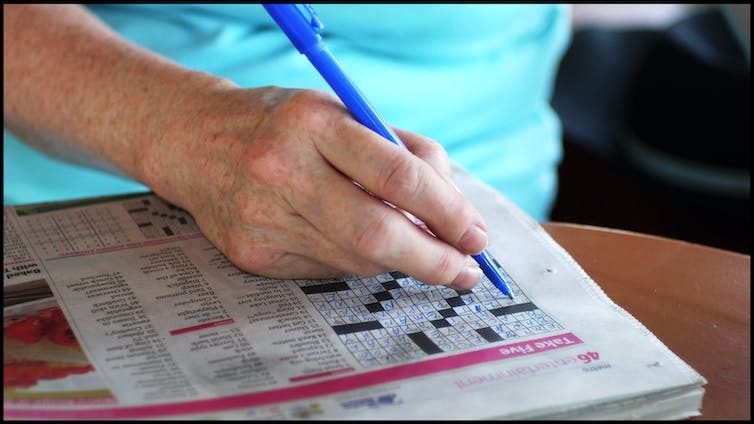 Engaging in cognitively stimulating activities can help build your resilience to cognitive decline. 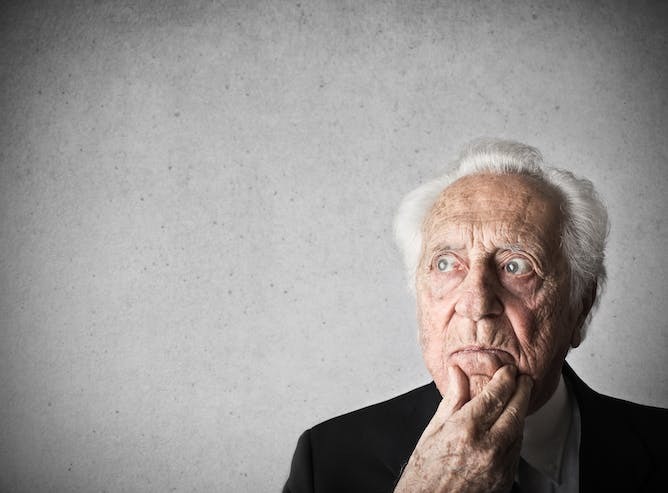 The fundamental brain mechanisms that underpin cognitive reserve are still unclear. The brain consists of complex, richly interconnected networks that are responsible for our cognitive ability. These networks have the capacity to change and adapt to task demands or brain damage. And this capacity is essential not only for normal brain function, but also for maintaining cognitive performance in later life. 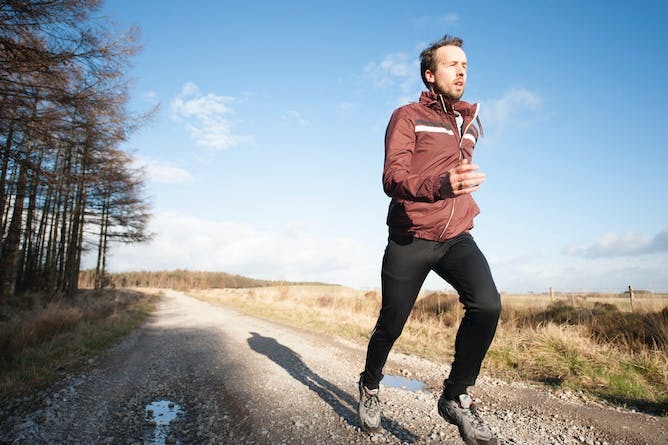 Regular physical activity increases cognitive reserve.